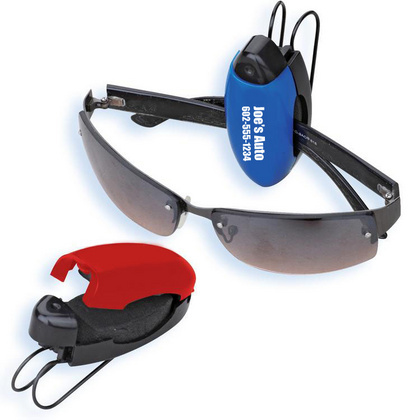 The BBCO comes in a red, blue, or black matte finish. 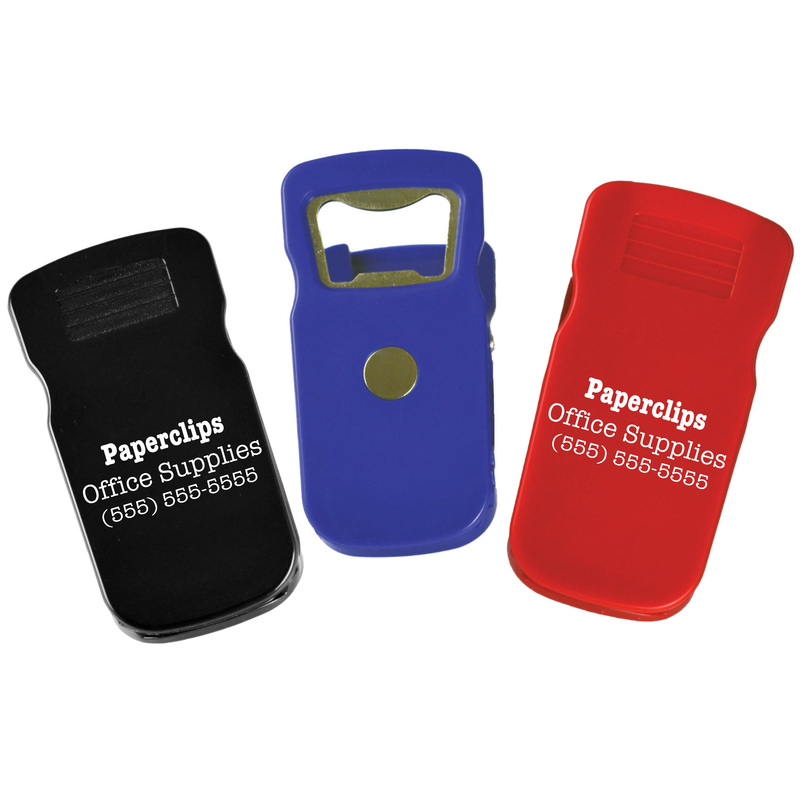 This amazing product is a magnet, bottle opener, and a clip! 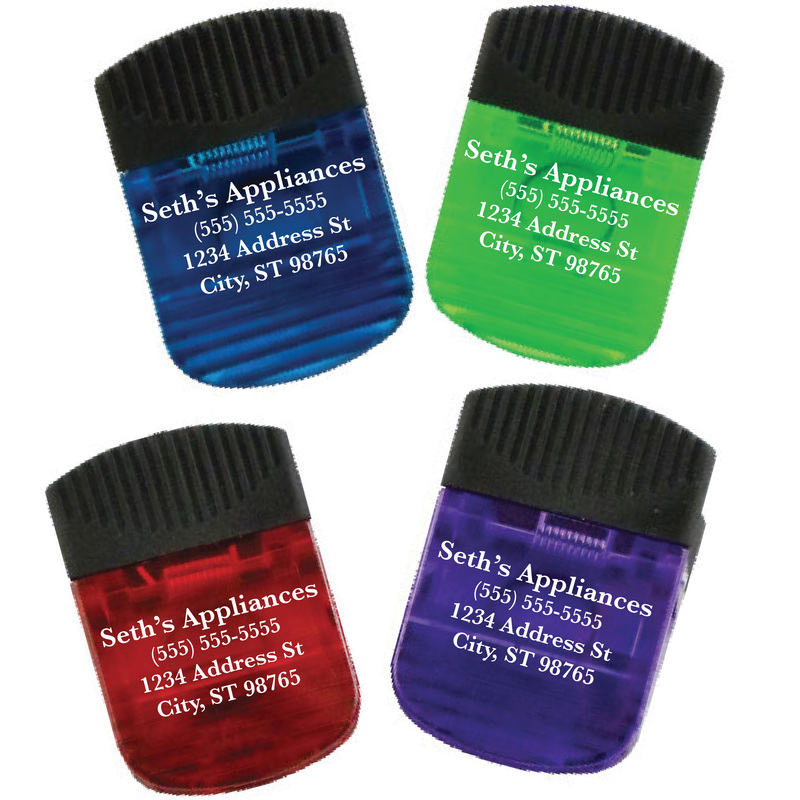 This product is an advantage in the kitchen; and why not advertise in a place where your customers will be every day? The BBCO is a brilliant way to publicize your company’s name! 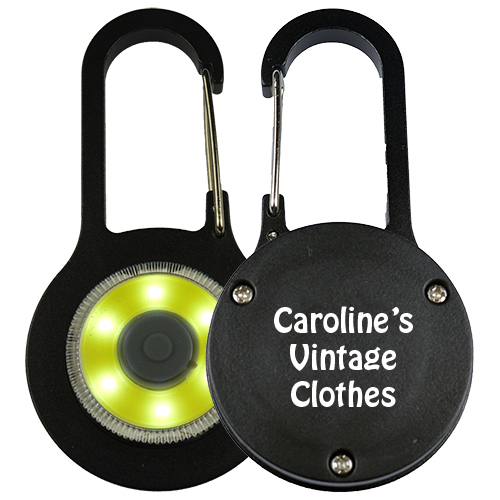 Translucent Clip with Magnet. Available in red, blue, green, or purple. 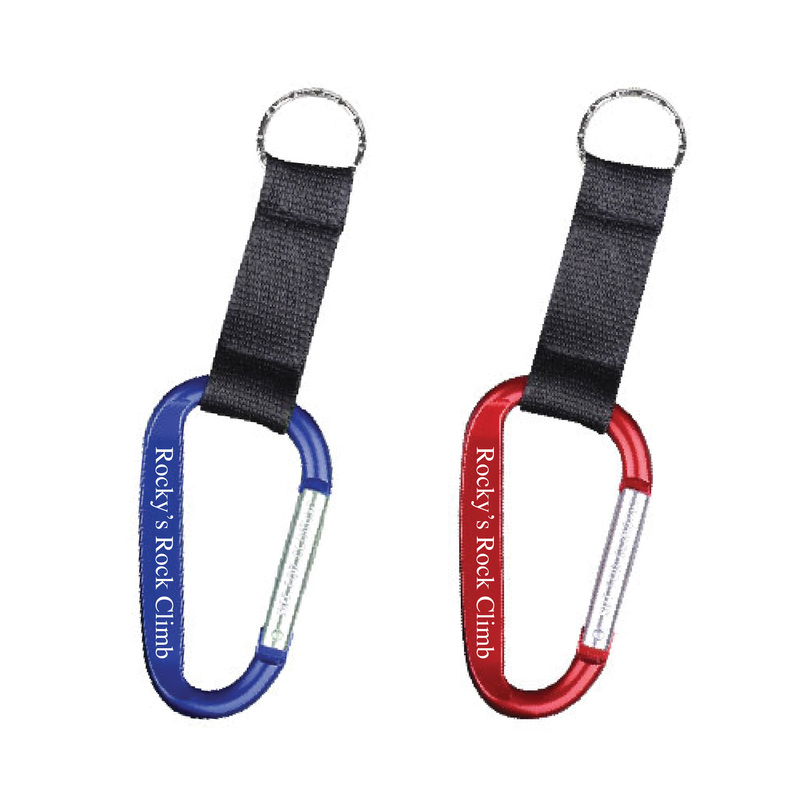 The CLIP is a multi-use clip that is magnetic! The white portion is spring-loaded and slides down to hold pens and pencils! What a great way to market your name! 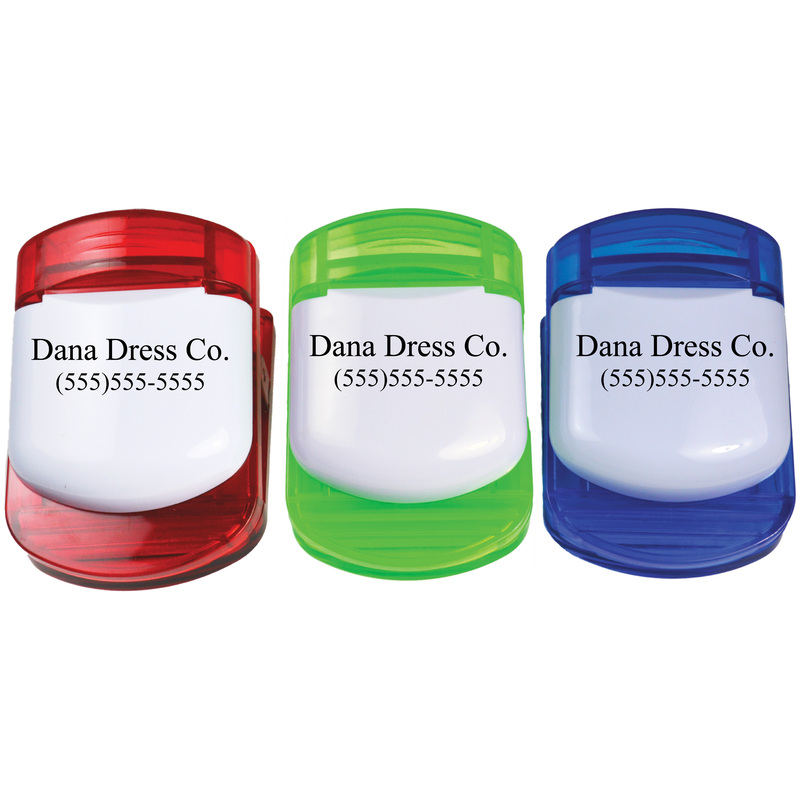 Coming in three different, translucent colors; red, green, and blue, the CLIP is a colorful way to promote the day! 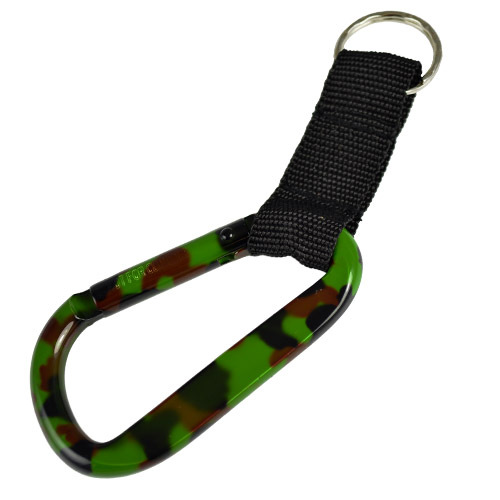 The CLIP is produced with a quality plastic that lasts!